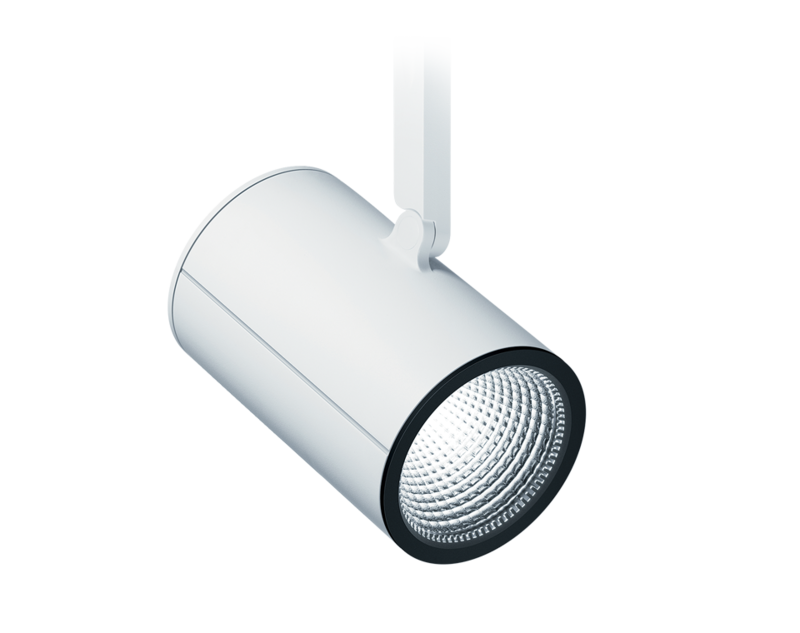 The TECTON® compatible VIVO LED track light provides high-power accent lighting in retail areas and supermarkets. 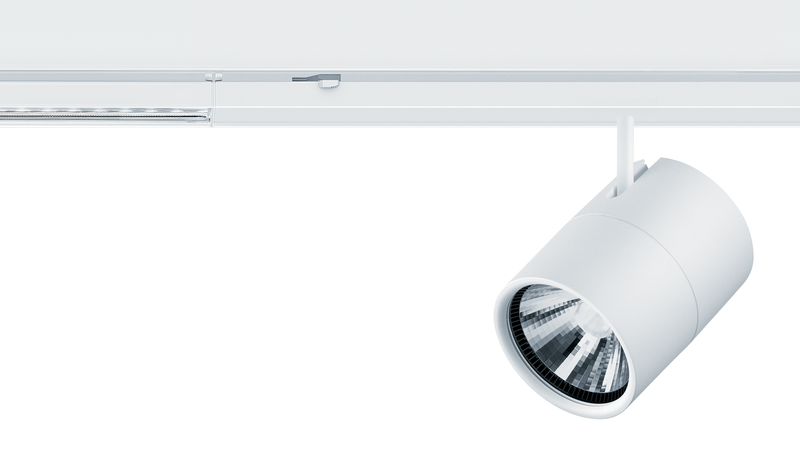 IR and UV-free technology makes it possible to effectively illuminate the most sensitive products, such as groceries. VIVO and TECTON expose vibrant colors of apparel in the Dormy Golf retail store, Orebro, Sweden. Precise illumination for artifact exhibits at Museo Diocesano e del Codex in Italy. Impactful accent lighting for urban fashion at G-Star RAW in New York City. 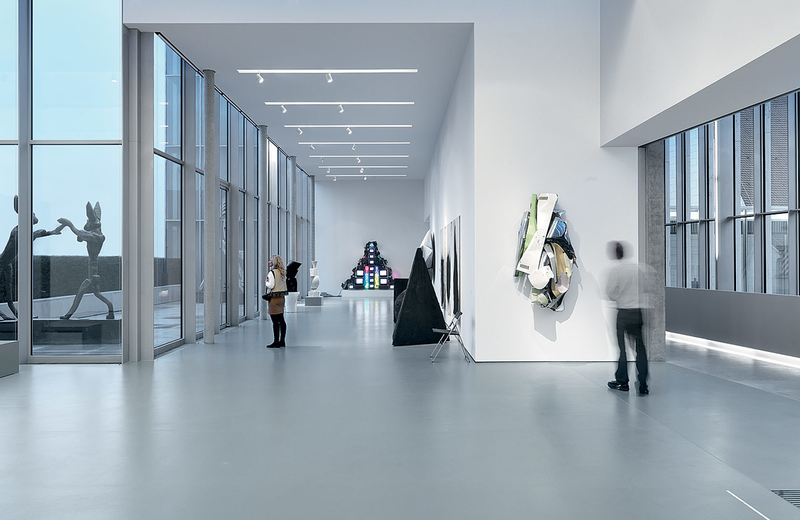 Effective retail lighting at furniture store Weiler Möbel in Austria. 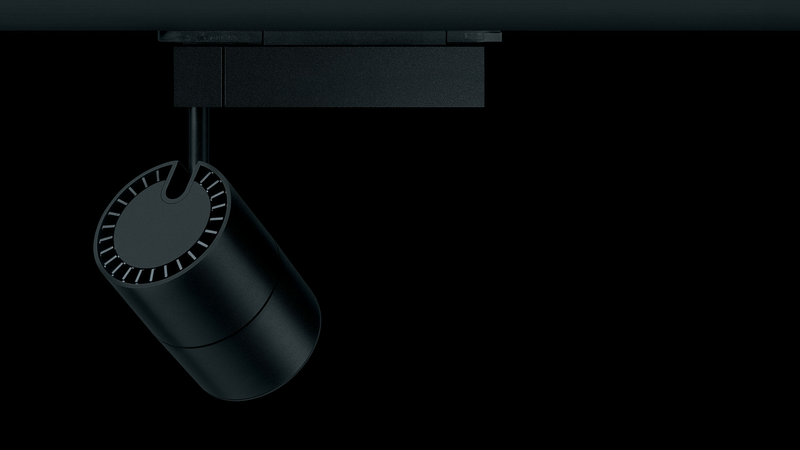 The quality of merchandise is complemented by high-performance lighting at Kooples in Berlin, Germany. 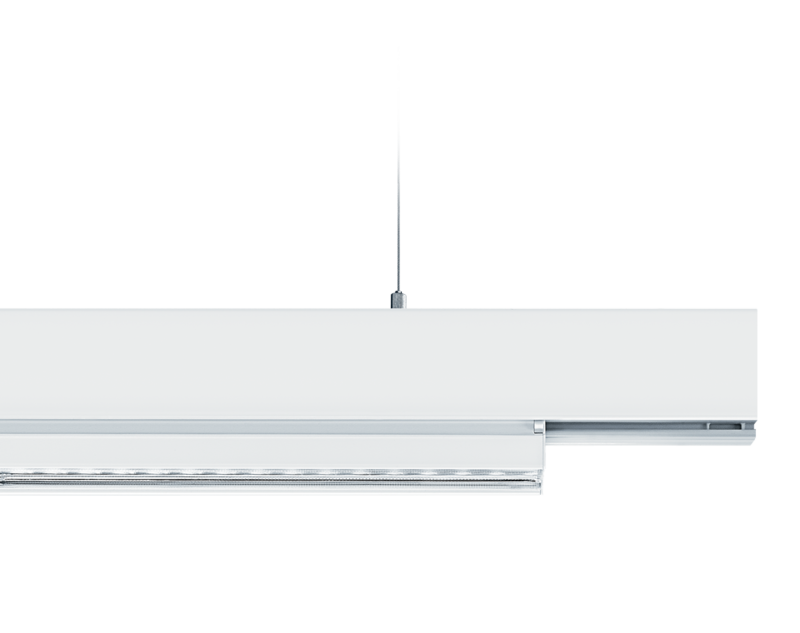 VIVO is compatible with the TECTON® trunking system and can be combined with a variety of other luminaires. 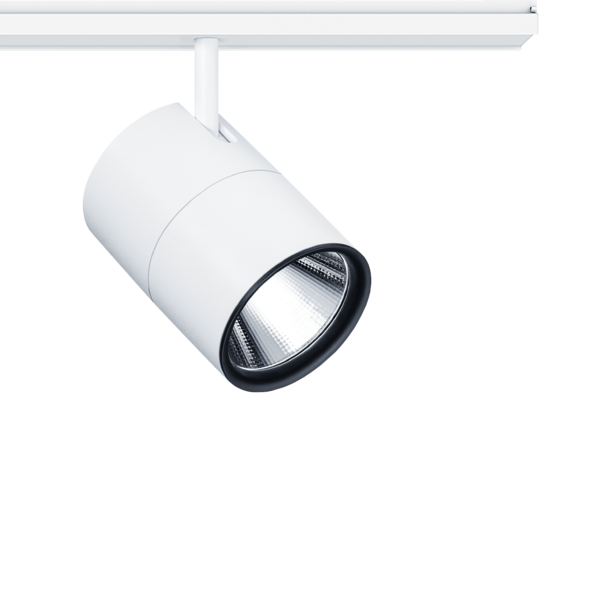 The luminaire is quickly and securely installed thanks to the unique TECTON® trunking system which provides audible clicking and visible locking. Tried-and-tested features, such as plug&play and no-tool installation make the TECTON® product family time and cost efficient. 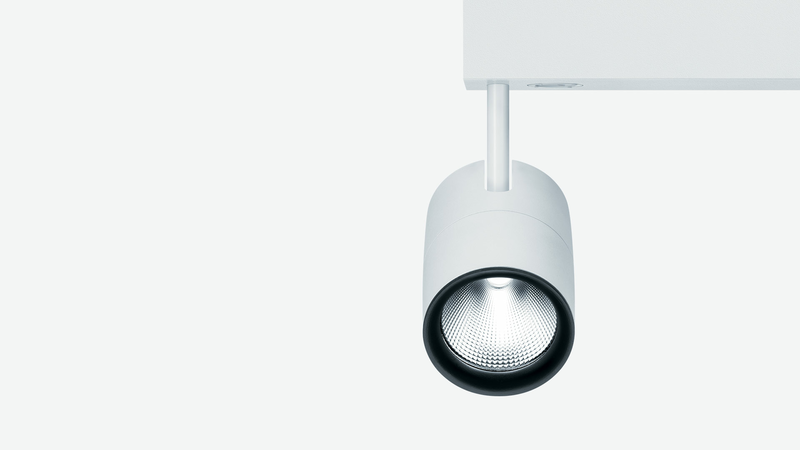 The VIVO LED spotlight provides high-power accent lighting in retail areas and supermarkets. 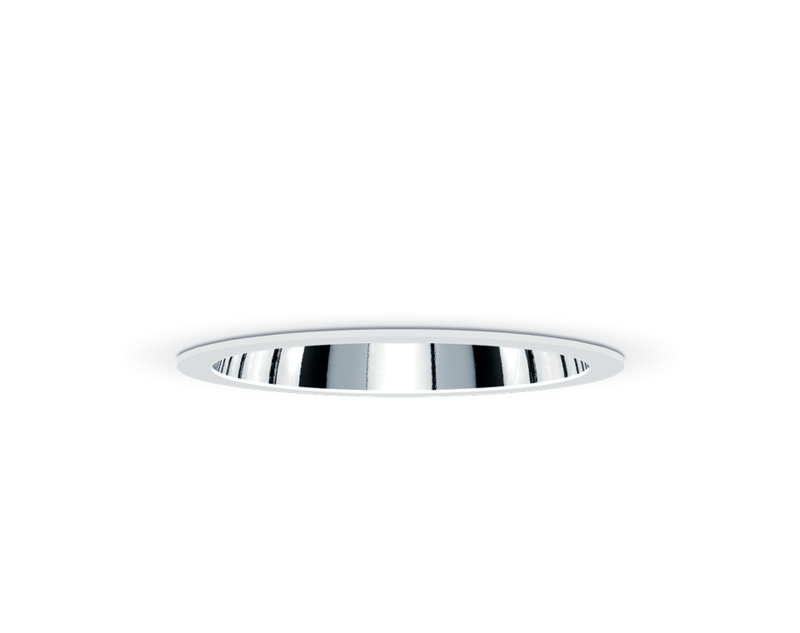 IR and UV-free technology makes it possible to illuminate sensitive products, such as groceries.